In this episode, Kelli introduces herself, the podcast, and tells you about her vision for this podcast. 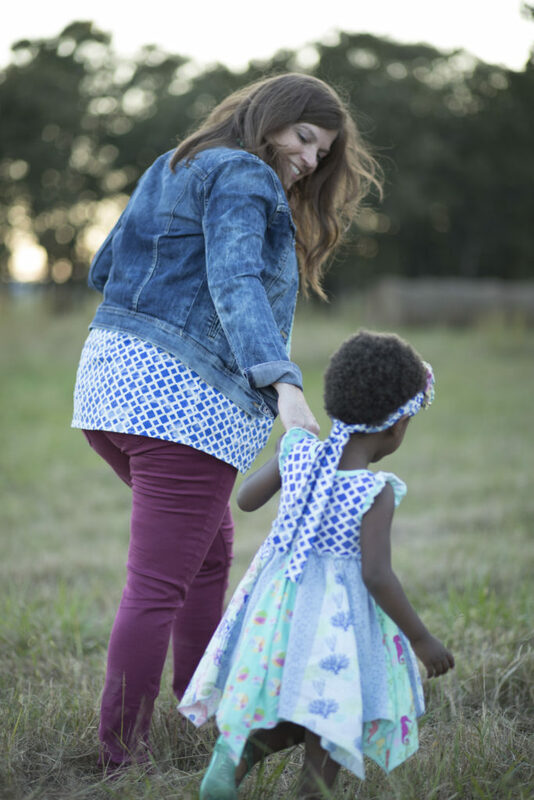 Kelli started down the path of adoption in 2011 but only was able to bring home her daughter two years ago. She felt a calling from God that led her to wanting to provide a safe, loving, and stable home for a child and her journey eventually took her to Ethiopia. There were some dark days during this time but she felt that God kept telling her to hold on, that there would be beauty rising from the ashes [2:30]. Even after bringing home her daughter, there were some intense times as they made the transition from a ‘waiting to adopt’ family to a ‘family of adoption’. Kelli [3:22]: The way our family did everything was just turned upside down. During this time, as they adapted to their new life, Kelli realized that she benefited from reaching out to others who were in the same place but longed for a ‘coach’ of sorts that would help her sort through her mixed emotions. Kelli [5:00]: What happens with me, when I’m in a place of sadness, is that is kind of shows itself as frustration and irritability. During this podcast, Kelli will share with you everything that she’s found that has helped her to be a better mom. This podcast will also host special guests to help you and your family navigate your new roles.